What Does "Responsive" Mean and How Can You Tell? Do I have to zoom in to deliver the information? Is the telephone easily accessible? A website is a collection of individual documents and files made up of text, graphics, colors, links, and formatting that composed to create a complete user experience. 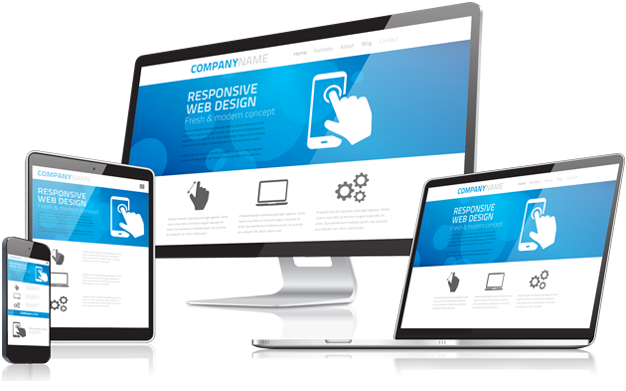 A responsive website design routinely adjusts to reflect the screen size on any of the devices it can be viewed on, i.e. the desktop, tablet, laptop and cell phone view will all be uniform; thus being a mobile-friendly business. It has been a great opportunity for the e-business owners to make their businesses more profitable. 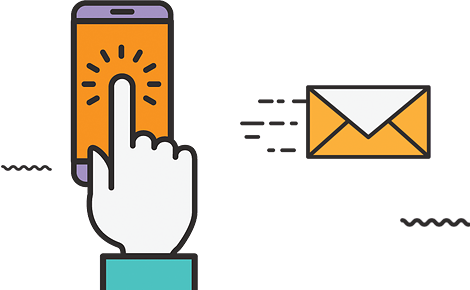 If a user lands on your website through a mobile device and if they do not find what they are looking for, they’ll get frustrated. A dissatisfied user will exit from your website and go to another site and that will increase your bounce rate. However, if a user has a best and positive experience on your mobile site, then they are 60% more likely to purchase a product or service from your business. Today, responsive website designs are not uncommon; in fact, with all the devices being developed in various sizes it is important for your website to be viewed uniformly across each device. Understanding the importance of Responsive web design can also lead to achieving your business goals. Flexible as in mobile friendly. The website must corrects on any device and everything must be flexible; image sizes, layouts and text blocks need to look perfect. Google webmasters powerfully advise that all websites become mobile-friendly. Being a mobile friendly business enhance your chance of being found by users who are searching from mobile or tablet devices. Responsive websites offer an enhanced user experience which positively affects search engine optimization. Better the web browsing experience for your visitors the more they admire your site and visit frequently, which can help improve rankings on Google’s SERP (Search Engine Results Page). Google prefers responsive websites over non-responsive templates. Building a responsive website makes it easier for Google to crawl your website and reduce the chances of errors On-Page-SEO. 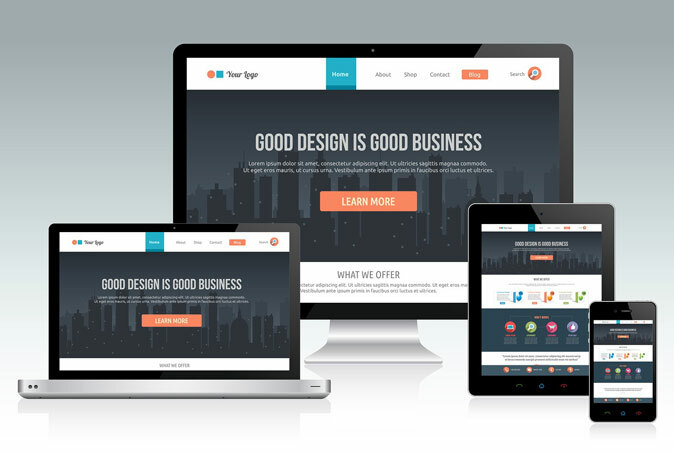 A responsive website allows you to operate a single framework to its maximum potential. Instead of creating a desktop website and a separate mobile website, a responsive website design combines the two – which saves time and money. The single framework allows business owners the skill to manage content and keep the information uniform across any device, without a hassle. Why use a responsive web design? A responsive and well-designed website will generate a rich user experience, even on small-screened devices. A user would like to browse a responsive website from the tablets or mobiles and in return would provide a great amount of traffic to your website. If a website does not scale/work accurately on mobile or tablet devices, then users are more likely to exit – which increases a website's bounce rate (which is bad). To reduce the bounce rate of a website, one must have a mobile-friendly or responsive website. We are the trusted responsive website design and development services provider company in Ernakulam, Kochi, Kerala we build our CMS Responsive websites on Joomla and WordPress. Our expert team of CMS developers has all the right solutions for you and your business. Hire a Responsive Website Developer!